Edwards Group - CCMP Capital Advisors, LP. 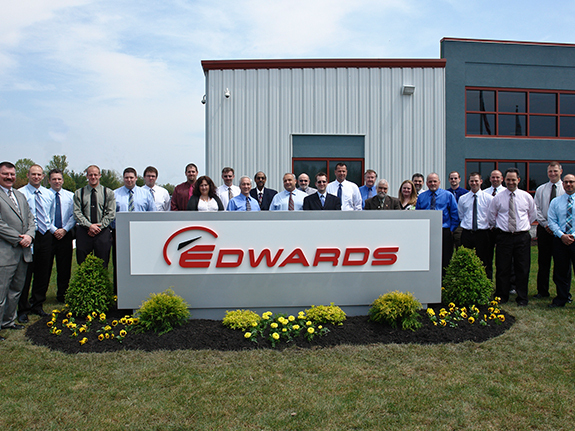 CCMP invested in Edwards, a leading global manufacturer of highly engineered vacuum products, in 2007. 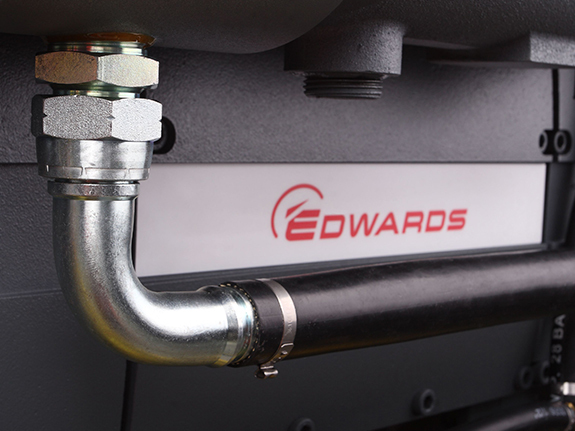 Edwards manufactures and services high-performance vacuum pumps and equipment for industrial processes.